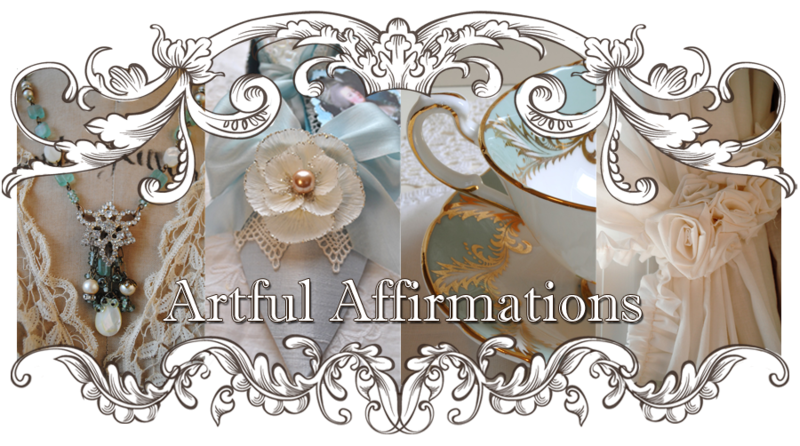 Artful Affirmations: Tea Cup Tuesday-Replacements! 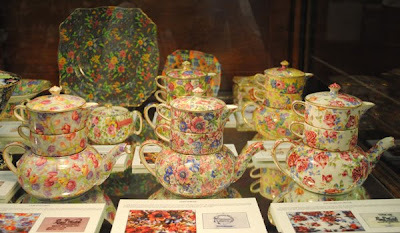 Welcome to Tea Cup Tuesday where Martha and I get all giddy about tea cups! Today I am sharing my visit to Replacements Ltd. a wonderful place for people who love china, tea cups, tea pots, silverware....just about all you need to set a beautiful table. Walking in to this place is like walking into the entrance to Disneyland! Isn't this just the epitome of spring??? Such a beautiful scene in lovely colors. There are tables set up with beautiful china! 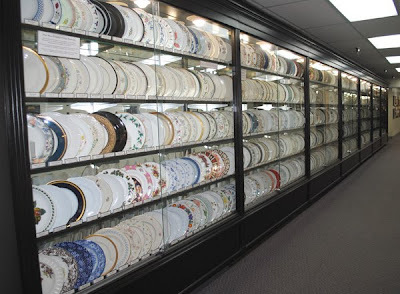 A long...long row of china plates...so many different patterns to choose from! 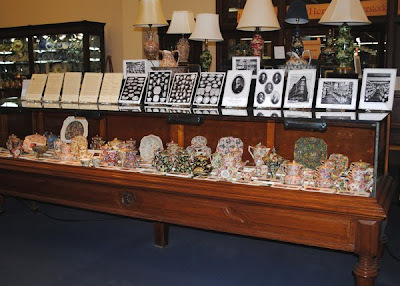 They have a museum area that has a fine collection of Chintz as well as many other collectibles. This section makes me week in the knee's! Do any of you feel this way about Chintz? They have so many pieces. I did see some breakfast trays that were gorgeous, but I couldn't get a picture of them. They were fairly old and had some chips but were still about $1,000. 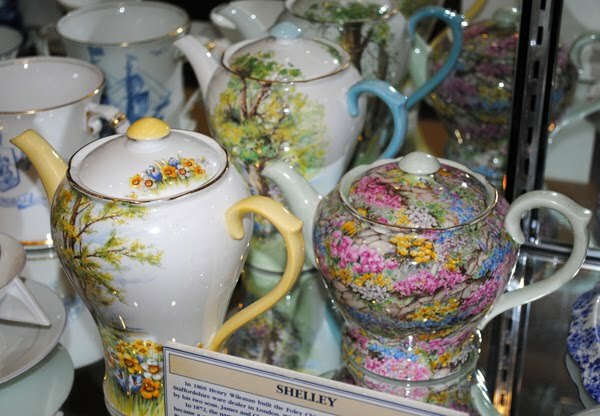 Here are some beautiful Shelley tea pots in the museum area. 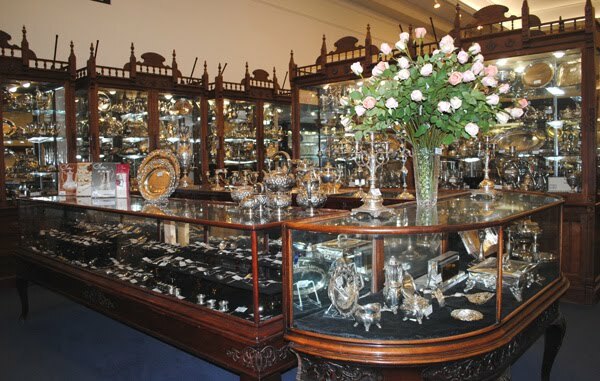 This section of the store is dedicated to silver. 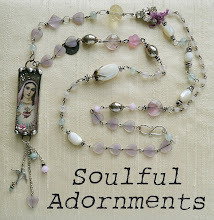 They have the most gorgeous pieces. 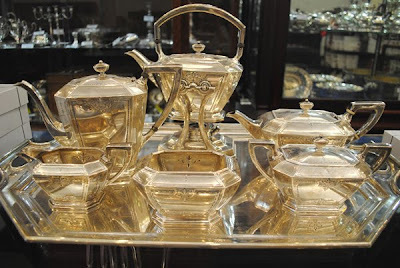 Look at the beautiful luster of this old set. 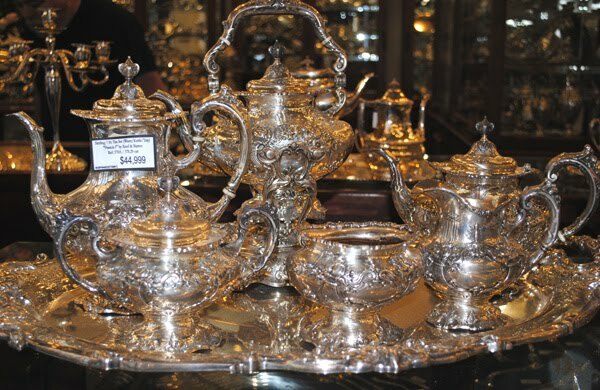 (Replacements also has a service of making your old silver look beautiful and it is very reasonably priced). 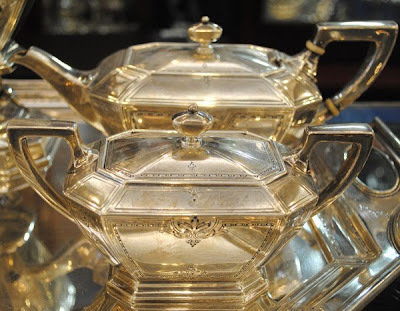 This is a very stunning old tea set. With a very stunning price! 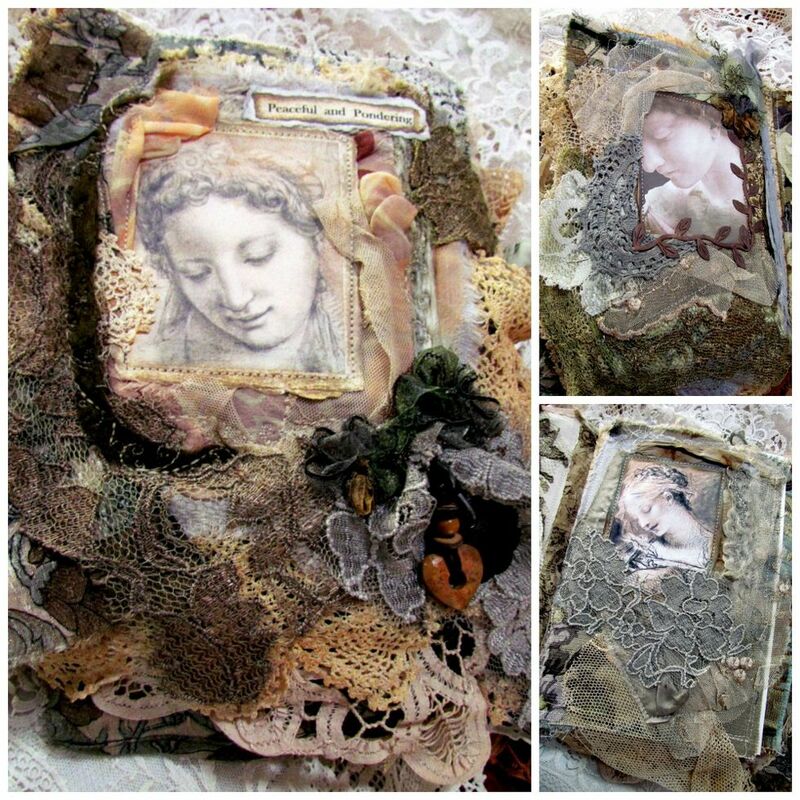 Replacements is a very large store with many different areas of delight. They even have a place in the back with odds and end pieces, even old silverware in bins...for a discount. 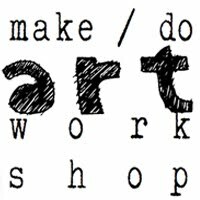 and today's is the first of two posts. looks like inside this fabulous place. 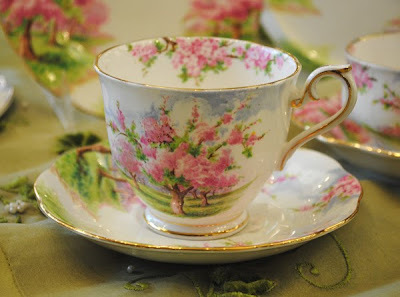 If you would like to join in Tea Cup Tuesday this week, please create a post with a tea cup in it. Then come back here and link up below by filling in the two blanks with Mr. Linky. Tell us about your tea cup, it's history, or how you came to have it. Thank you so much for stopping by today. I so appreciate you coming by. I look forward to visiting your blog soon. Wow! That is quite the place...I am sure you could lose yourself for hours in there! Thanks for sharing! What an amazing place! I have ordered a couple of things from them but never been there in person. 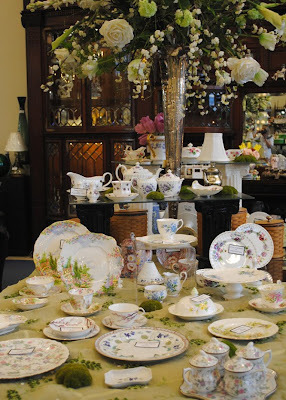 I have a couple pieces of chintz, but would love to have more someday. I LOVE it! Looks like a great place to visit! Love the chintz. Terri, I think I die and go teacups heaven! my oh my! 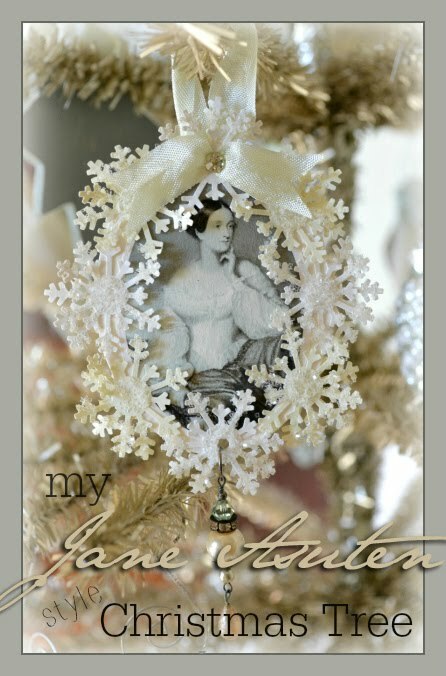 I drool at the chintz.. my fave! very lucky of you to visit this beautiful place! the silverware teaset are just gorgeous! love it! welp, I have to go back to you post.. I've not finish drooling! teehee! have a great day! Wow Terri, that place looks amazing - lucky you living nearby. 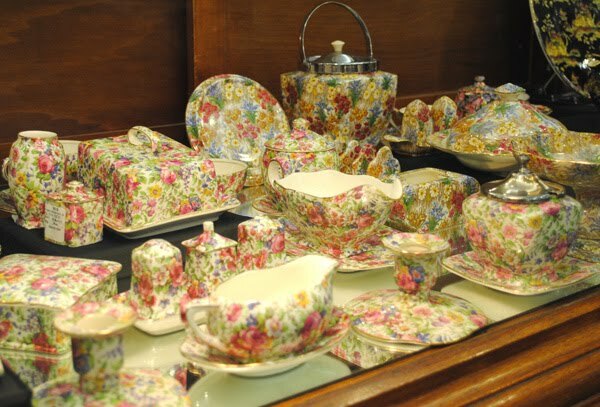 You know how I feel about Chintz, often the prices are enough to make you go weak at the knees. Thta first cherry blossom cup is just so perfect for spring! Hi Terri! I do agree with you that I would like in a Wonderland/Disneyland if I saw those beautiful collection of teacups and silverware! 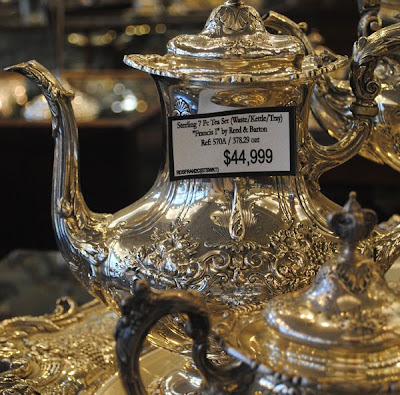 i'm almost fell out of my chair when you showed me the price of the silverware! now where can i find a million dollar/pound lying around to shop there? hehehehe I want them all! Thanks for sharing the virtual tour! What a gorgeous place to visit Terri! Thank you for letting us enjoy this virtual tour, specially those of us that live so far away (in my case, Portugal). Lucky you who live close to this wonderful place! 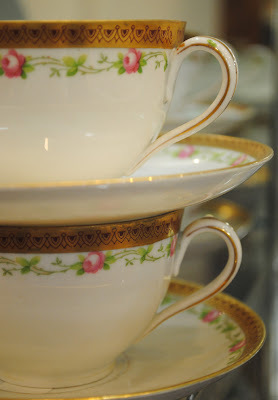 What have you done to me- I am getting obsessed about china tea cups after happening across your blog. How am I going to make room for them if I start collecting them?? 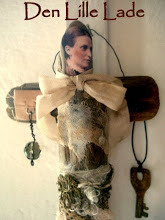 Thanks for sharing and bring beauty to my week with your Tuesday post. The first cup is such a beauty! And I´m still kinda dizzy with the pictures you've shared. What a deramy place Replacements is! I already knew the web site, but never thought that the shop would look like this! I could get lost in this place for hours - so much to see. The Chintz is fabulous and I love those Shelley teapots. Don't you wish you could see all the homes that $44,000 tea set has graced? Thanks for sharing Replacements Ltd. with us. Terri this is an Aladdin's cave of goodies thank you for sharing I am so excited about the swap. Oh my, Terri, what a treat to see all that china and silver! My heart was going pitter patter just looking at your photos! Love the first teacup; Blossom, isn't it? Chintz makes me swoon too! I think I would be tempted too often living so close by. Thanks for sharing; it's been fun! What a wonderful place! I would love stand there! I wish I lived near a store like this. Overwhelming!! Thank you for taking us on a tour. Look forward to part two. Oh...I think it would be like my Disney Land. What an amazing place. Perhaps a road trip is in order. How amazing to actually go to Replacements...I guess you came home with the silver teaset?? ?Now that's a place to goggle at! Wow! Terri- that Museum would be a day full of eye candy! love your beautiful spring teacup! Terri!! Wow..that was super fun!! I aodre them all..how magical a place to visit. I love the old silver sets...I think they are so beautiful..gorgeous!! thanks for such a dazzling post and beautiful tea sets..spectacular!! HUgs and happy tea time! Replacements is close by?!!! Oh My!!! That might spell trouble for some.......including me. thank you for the wonderful photos....I felt like I was there enjoying it with you. Your post was wonderful and your tea cup is divine. Reminds me of a light fixture my Mom had in her bedroom that I used to stare at when I was little and in her room for my morning nap!! Love Shelley and the silver sets!!! Thanks for the tour!!! That was fabulous! I didn't know it had a store. What a wonderful visit you took us on! Love the chintz. Thanks for having us! I want to live there! It is so magnificent! How could you even pick a favorite? Thank you so much for sharing this amazing place with us! 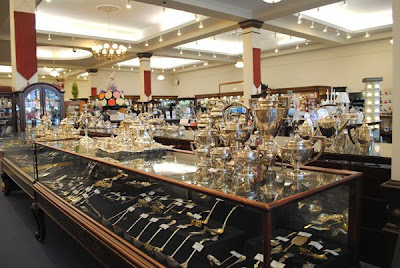 I don't think there is anyplace around here comparable to Replacements, good thing too,the temptation to spend a little too much money there would be hard to resist.However, if I were to find myself within the vicinity of such a place it would be a frequent destination. What a super delightful place. And oh so tempting too! That teacup at the top of your post has so stolen my heart! What can you say, but WOW?!!!! I think my heart and breath would stop in a place like that! Hi Terri! That looks like an amazing show room. Thanks for sharing! Hope you are having a lovely week. Wow sis, what a great place to shop! Thank you for showing pics of all the wonderful pieces I feel like I have just taken a tour lol. Love the tea cup you shared it is so beautiful! Love you! oh be still my beating heart! Never in my life have I seen such a place, just like Oz! Thanks for sharing, I really felt I spent the day there. Hugs! So glad you are talking about Replacements Ltd. We have been buying from them for years, and finally had the opportunity last summer to see the showroom when we were visiting our son at Camp LeJeune. It is a beautiful place indeed! I'd make a trip there from Ohio just to see and shop again. OMG! I would never leave if I visited. All that wonderful chintz reminds me of when I lived in England and visited the china factories at Stoke on Trent.I am such a big fan of tea cups and enjoy your site. 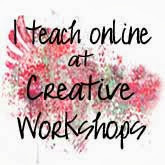 I am SO grateful for you coming to my blog and left a wonderful comment. 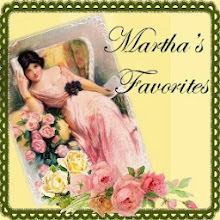 I love tea cups and surprised or made me pretty happy to find your friend's site "Martha's Favorites". 5, [url=http://www.isotretinoinonlinerx.net/] Isotretinoin Online [/url] - Cheap Accutane - buy accutane no prescription http://www.isotretinoinonlinerx.net/ . 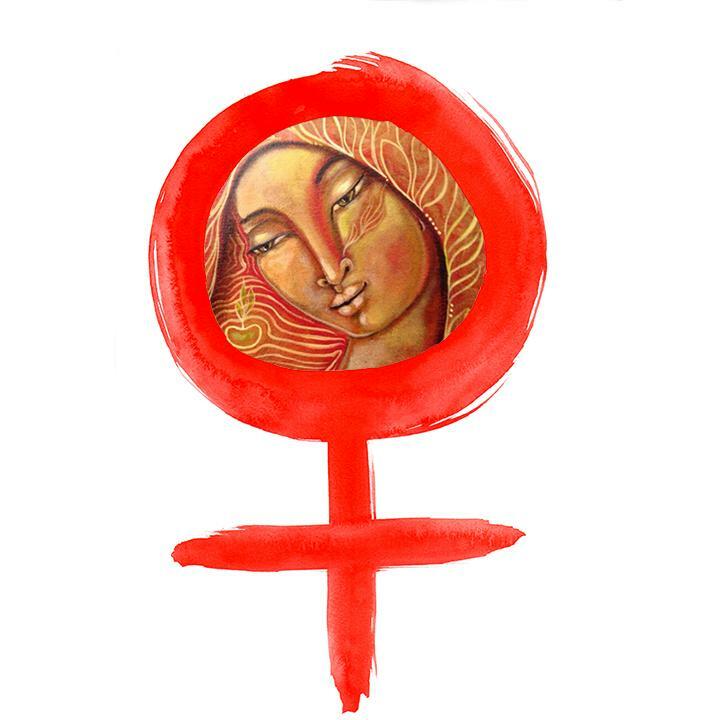 11, [url=http://www.encuentrocubano.com/] Cheap Prozac [/url] - Cheap Prozac - generic prozac http://www.encuentrocubano.com/ .